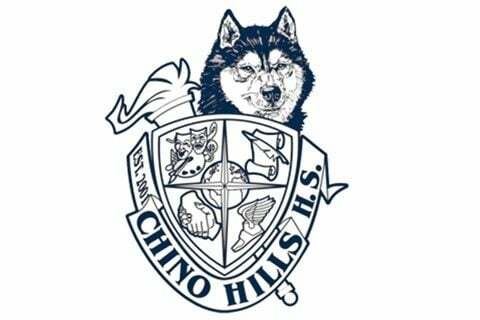 Public comprehensive high school for the student body of the Chino Valley Unified School District which would include Chino, Chino Hills, and south Ontario. The school would feature two academies for students wishing to pursue particular careers. They included Business Administration Hospitality and Tourism, and Health Science Academy.